Michael Caduto started in August 2018 as Sustainable Woodstock’s new director. 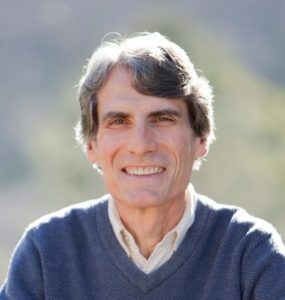 He brings nearly 30 years of experience as an environmental advocate, educator, and writer, as well as a strong background in nonprofit leadership. He has devoted his life to bringing people closer to the natural world and helping others better understand the role that we all play in its stewardship. Michael can be reached by email director@sustainablewoodstock.org or phone: 802-457-2911. 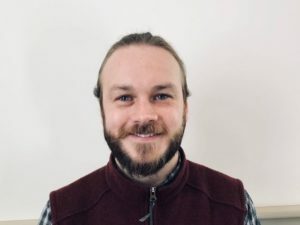 Zachariah Ralph, of Hartland, grew up in Woodstock and moved back to Vermont in 2013 after working as a Canvass Director for Citizens Campaign for the Environment in Syracuse NY. He has served as the Program Coordinator for Sustainable Woodstock since 2013. His outreach and programming focuses on energy, efficiency, and conservation. Zach can be reached by email Zach@sustainablewoodstock.org or phone: 802-457-2911. Cassidy Metcalf studied environmental biology and worked in horticulture before becoming the Community Garden Coordinator. Besides overseeing logistics for Sustainable Woodstock’s two gardens, her role is to foster a sense of community. Cassidy enjoys orienting new members, coordinating workdays, and planning educational garden events. Amanda Kuhnert is a writer and editor with a lifelong love of the outdoors. 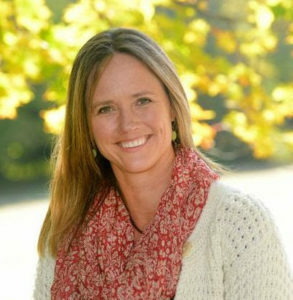 She joined the board of Sustainable Woodstock in April 2018. 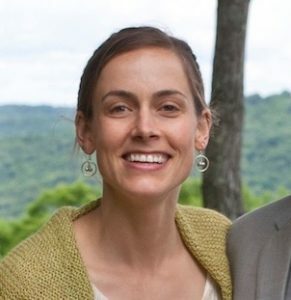 Through her work as editor of Sustainable Woodstock’s weekly column in the Vermont Standard, she hopes to bring greater awareness to the role we each play in protecting and preserving our natural world. Sustainable Woodstock is led by a board of trustees consisting of members of the greater Woodstock community. Trustees are elected to serve a three-year term and may be re-elected for an additional term of service. Our current board (2018) includes Pieter Bohen (Chair), Bobbi (Barbara) Dagger, Jennifer Dembinski (Secretary), John Endicott (Treasurer), Juan Florin, David Hill, Amanda Kuhnert, Geoff Martin, Andrew McLaughlin (Vice-Chair), Laurel Tobiason, Teo Zagar. Former trustees and other supportive community members serve in an advisory capacity. Currently, the advisory board includes Barbara Barry, Chris Bartlett, Alison Clarkson, Jill Davies, Anne Dean, Denise Lyons, Anne Macksoud, Kat Robbins, and Joby Thompson.